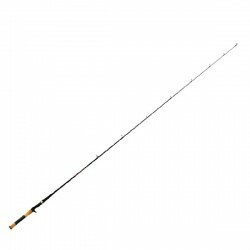 Light, sensitive tip jigging rods, perfect for jigging for trout. 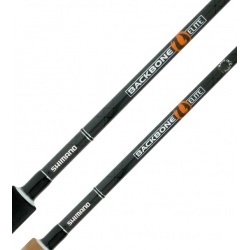 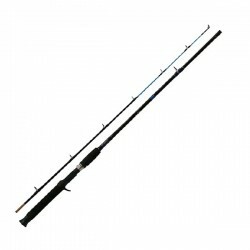 A great jigging rod for those who use long jigging rigs, you cover a lot of water very quickly. 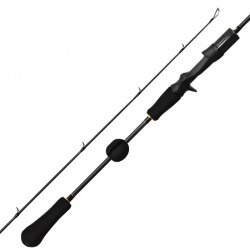 If youre thinking about getting into baitcasting or freshwater jig fishing, try one of the new Sculptor trigger grip rods. 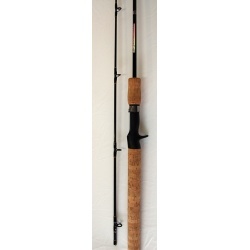 Trout jigging rod with great looks and action.